Among other works, video games as a form of contemporary culture are being awarded at the Japan Media Arts Festival, and continue to exert an ever-growing influence on society. As a matter of fact, video games reflect the present state of society, and one can say that they also serve as a means for predicting future developments. With a particular focus on indie games and video game art as two distinctive recent trends, this exhibition inspects the latest video games along with the original culture they help define, to see what hints they may offer regarding social currents and individual positions. 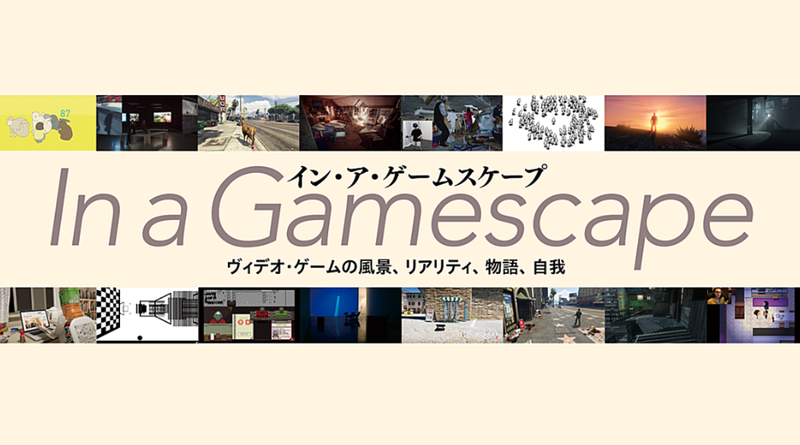 The term gamescape as used in the exhibition title was coined to refer to the (social) landscape mapped out through games, and to express the novel views and values that video games inspire in their creators and players alike. * Rates shown in parentheses are for groups of more than 14 persons. * Admission free: Disabled persons (proof-required) and their attendants / Persons 65 years and older / High school students and younger. * Opening hours and holidays are subject to change. Please visit the ICC website for up-to-date information.